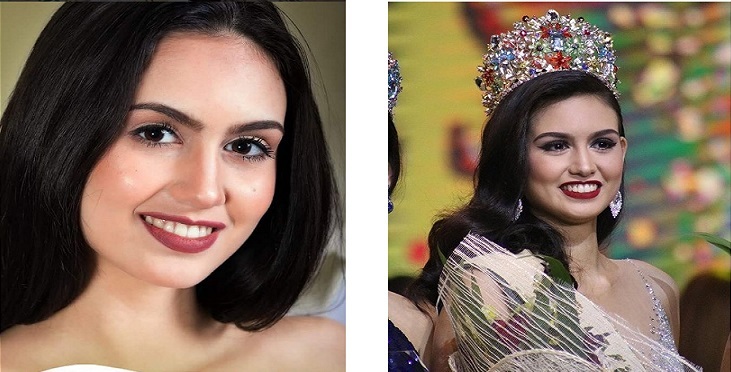 A 20-year-old model Silvia Cortesi from Rome, Italy was crowned Miss Earth Philippines 2018 held on May 19, 2018 at the Mall of Asia Arena. 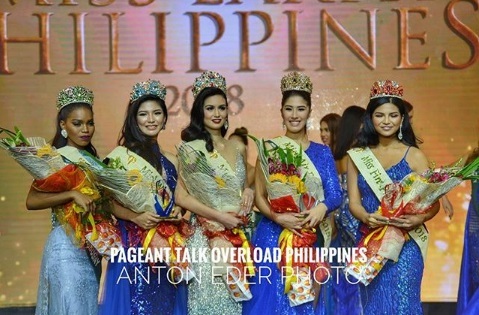 Silvia bested 41 other beauties and succeeded reigning Miss Earth 2017 Karen Ibasco. She will represent the Philippines at this year's Miss Earth beauty pageant.